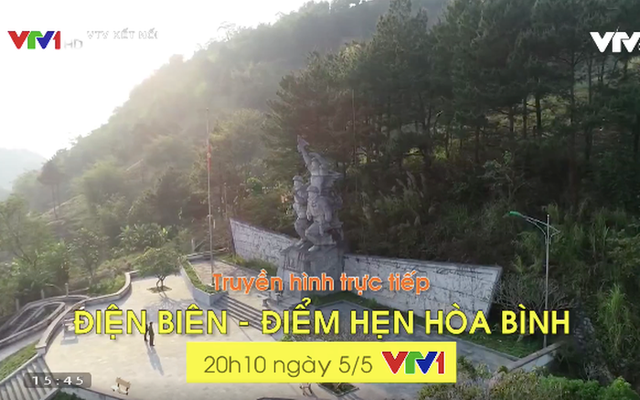 VTV.vn - In celebration of 65 years of Dien Bien Phu victory, Vietnam Television has produced many special programs under different themes and genres. How to watch the Euro qualifying matches? Duong Cam: "Morning Star singing contest is turning to a new page"